In its continued quest to improve the educational experience, the University of the Incarnate Word is expanding its life-changing Study Abroad program to Athens, Greece. 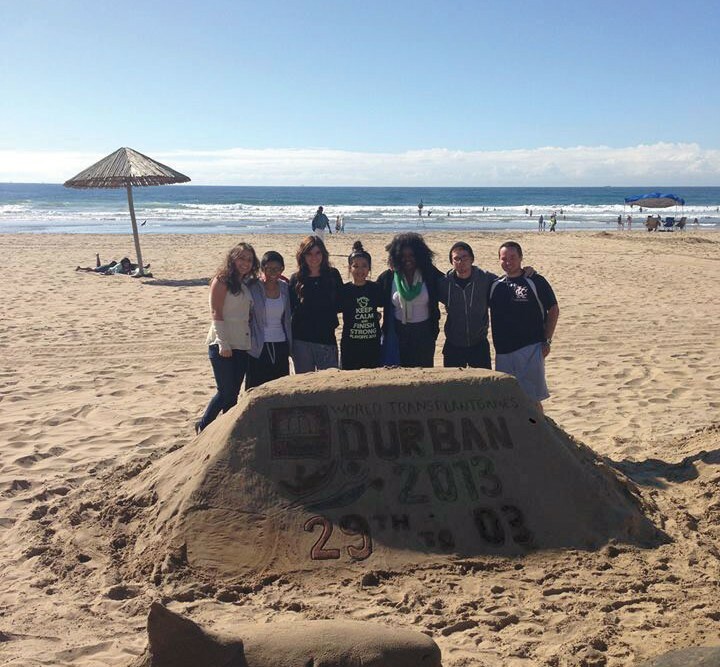 While on study abroad, students have the opportunity to visit other locations. 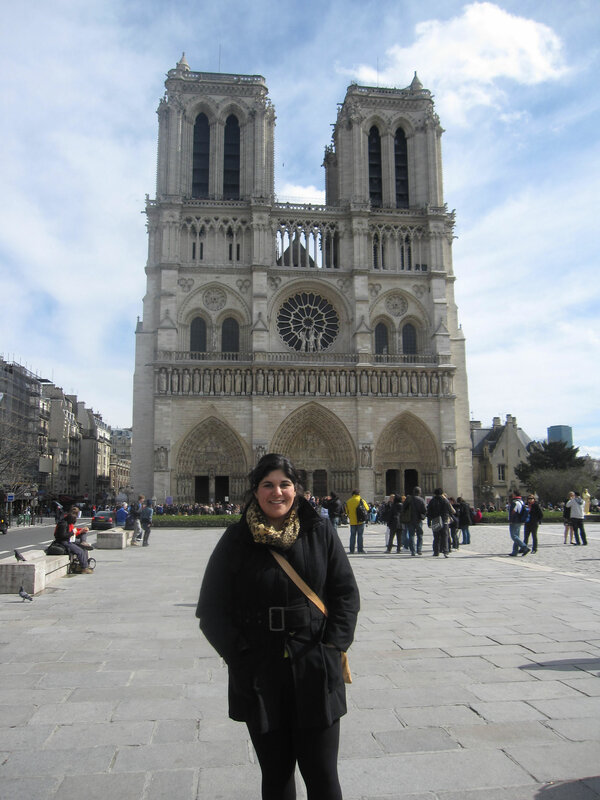 While spending a semester in Rome, Gaby Canavati took a trip to France and visited Notre Dame Cathedral in Paris. The faculty-led trip will be based at Deree, the American College of Greece, in Athens. 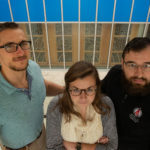 “While they are in Greece, the UIW students will take an additional course or workshop with a Greek professor. 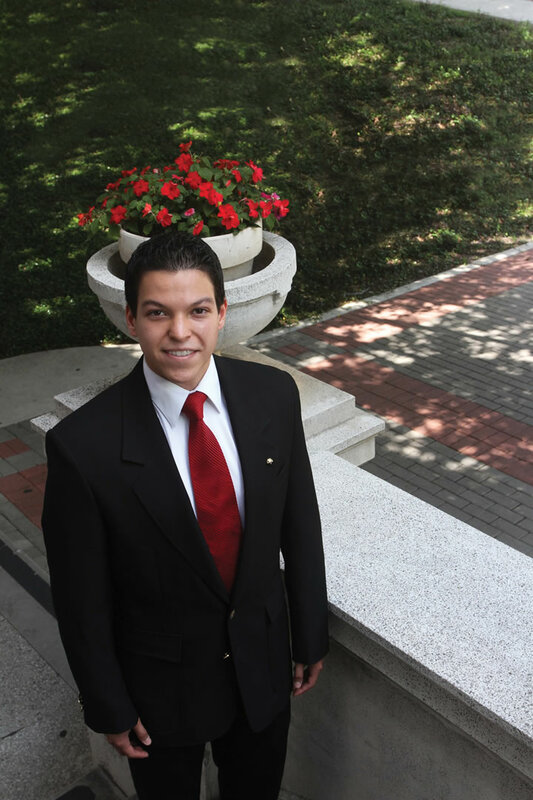 The students will earn college credits for their participation,” Fragoso said. While visiting Deree, UIW students will learn about Greek culture, interact with Greek students, take classes, see historic landmarks and take an excursion to a Greek island. “Our study abroad students also are able to enjoy outstanding facilities in Greece. They will stay at the training facilities for the U.S. Olympic team for the 2004 Olympics. 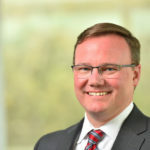 This is an incredible opportunity,” he said. 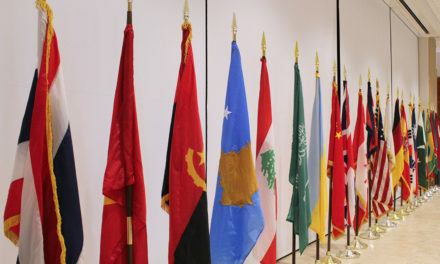 Greece is just one opportunity available to UIW students; the choices are many. 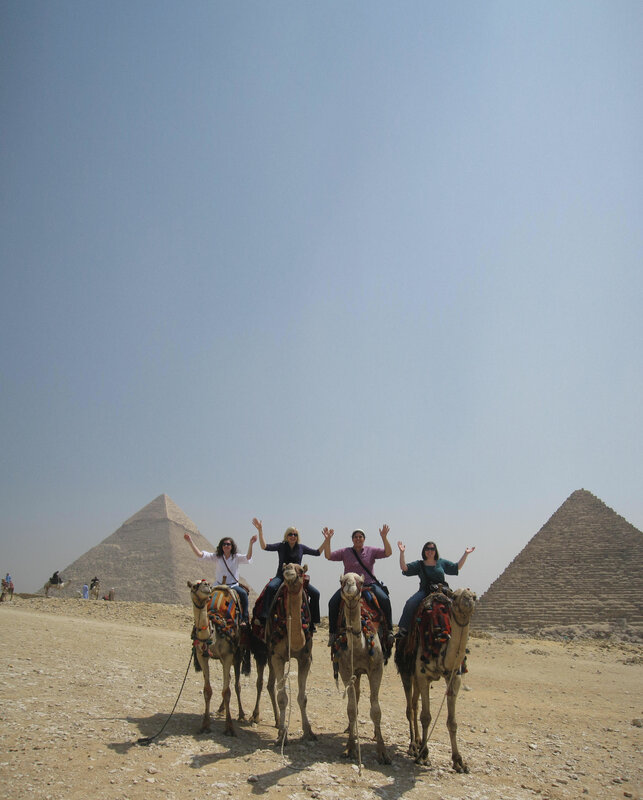 Students can visit one of more than 100 universities in nearly 40 countries as part of UIW’s Study Abroad program. 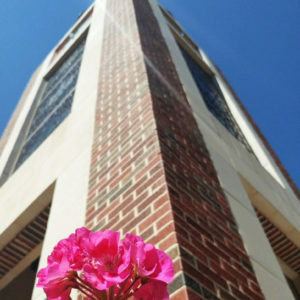 Options include a fall or spring semester, a summer program, or a faculty-led program for a two- to five-week period. 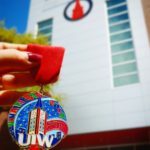 Because students who visit sister schools are still considered UIW students, tuition costs the same as taking classes in San Antonio. The student’s scholarships can be used as usual. The only additional cost is housing, which varies depending on location. But financial aid and other scholarships can help cover living expenses. 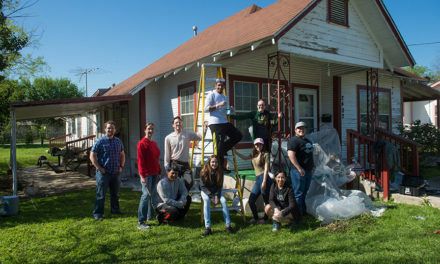 “We think Study Abroad is very important for students in San Antonio because they get the opportunity to go to a new country and study at another university while earning college credit. They get to learn about a different culture and meet students from around the world,” Fragoso said. “Our sister schools send their students here, which helps to enrich our campus. 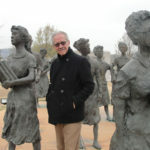 It is a wonderful learning experience for all involved,” Fragoso added. 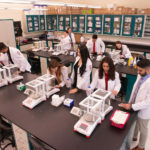 “Because of our Study Abroad program, we have students from 62 nationalities at our campuses in San Antonio, China and Mexico City.” There are 24 foreign exchange students at UIW this semester, and 14 UIW students are studying abroad. Last year, the Study Abroad program launched the “Go Away” campaign to encourage participation, and held Study Abroad fairs to allow students to meet representatives from sister schools. 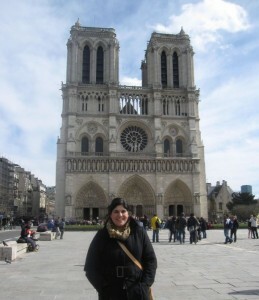 Gabriela “Gaby” Canavati ’10 BA is one of many students who recently traveled abroad. She took a journalism class at John Cabot University in Rome, Italy, during Spring 2010. 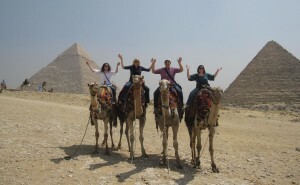 Canavati (third from left) went with several friends she made while on study abroad to Cairo, Egypt, where they saw the Pyramids of Giza. Her preparation included an Italian language class and researching where she wanted to visit while studying in Europe. During her time there, she visited Egypt, France, England, Ireland, Switzerland, Spain and traveled throughout Italy. In December, Canavati earned a bachelor’s in communication arts with a concentration in bilingual communication, and now she’s working on a master’s in communications at UIW. Also in the communication arts field is Jane Clare Vosteen, a junior who studied journalism at the London College of Communication during the Fall 2010 semester. Vosteen said she first learned about the program when UIW Study Abroad Coordinator Alanna Taylor spoke to her class. “At first I didn’t think I could participate in Study Abroad because of scheduling conflicts,” said Vosteen, who played soccer and participated in track during her freshman and sophomore years at UIW. Vosteen visited England in the fall, and then returned to San Antonio for the spring semester so she could continue competing in track. Vosteen said she thinks Study Abroad helps students learn more about themselves and their preferences in life. Vosteen said she feels thankful for the UIW campus and its sense of community. In England, the university she attended was a lone building where students took classes. Students lived where they could find housing, and there were no common areas such as a cafeteria. 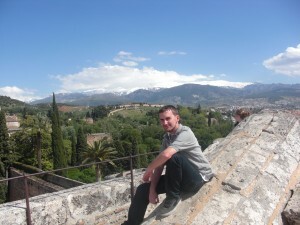 Chris Young took four international business classes at Schiller International University in Madrid, Spain, in Spring 2009. Young earned a Bachelor of Business Administration in international business from UIW in May 2010. He is now working on a Master of Business Administration at UIW. Chris Young enjoys the scenery during his study abroad trip to Madrid, Spain. Young said he enjoyed leaving his home city of San Antonio and being immersed in a different culture. Young said he learned that travel there was very different and more affordable for students. He bought a roundtrip ticket from Madrid to Paris for $60. Young said he encourages any student who has the opportunity to make Study Abroad a priority. The Study Abroad Office is supportive and well organized, so the staff can answer any question, he added.